Taking a page from the fire-fighting playbook, geneticists from Australia wondered if back burning might work to halt other undesirable advancing lines. The moral: To stop invasive species — introduce more. Fighting invasive species means working smarter, not just harder. Scientists argue for incorporating evolutionary knowledge into management techniques. Genetic back burning uses evolutionary forces to blunt a species' ability to breach barriers. When firefighters want to halt an advancing wildfire, they often opt for a technique called back burning. By burning more forest ahead of the blaze, firefighters create a line without fuel and the fire dies when it reaches this point. Geneticists from Australia wondered if this concept could work to halt other advancing lines. In the course of 100 generations of supercomputer simulations, what they’ve discovered points the way to a smarter defense against invasive species. 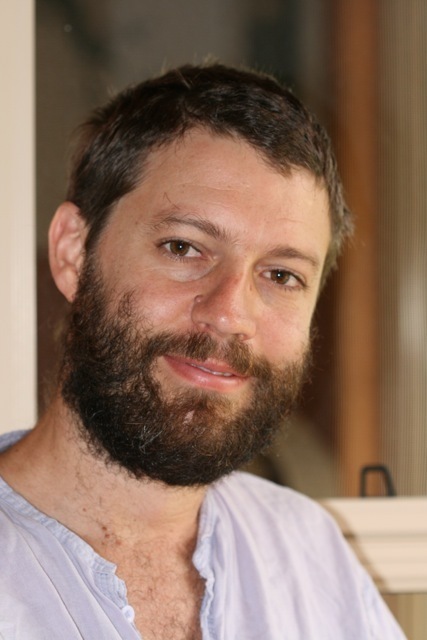 Ben Phillips, senior lecturer at the University of Melbourne, has been long interested in evolution, particularly how space modifies its effects. As Australia grappled with a cane toad invasion, his interest was piqued when he noticed the toad invasion was speeding up. Whereas it used to encroach new territories at the rate of about 10 km (6 mi) a year, he observed the toad had sped up to nearly 50 km (31 mi) a year. As he looked into the acceleration, he learned that rapid evolution on the leading edge of the invasion was the cause of the increasing speed. Meanwhile, back on the ranch, the dispersal rate in the core populations of the invading species remains about the same. Faced with the prospect of modifying valuable pastoral infrastructure to create a barrier against the invaders, Phillips' team was discouraged by the size of the area they would have to manage to stop a little toad—or at least the toads out front with the greatest ability to cross. So, to halt an advancing species, Phillips considered a radical possibility: Would moving the slower members of the invading species out front blunt the invasion? Would mating slower moving members of the species with the faster work in the same way as burning ahead of a forest fire? To answer these questions, Phillips went to the High Performance and Research Computing unit at James Cook University, a cluster with 876 compute cores, 70 TB of local data storage, 2576 GB of memory, and 40 Gbps of network connectivity. Using 300 nodes at a time to track the movement and reproduction of individuals in the system, Phillips built a computer model to recreate a population on the computer to see how it spreads in a variety of scenarios. 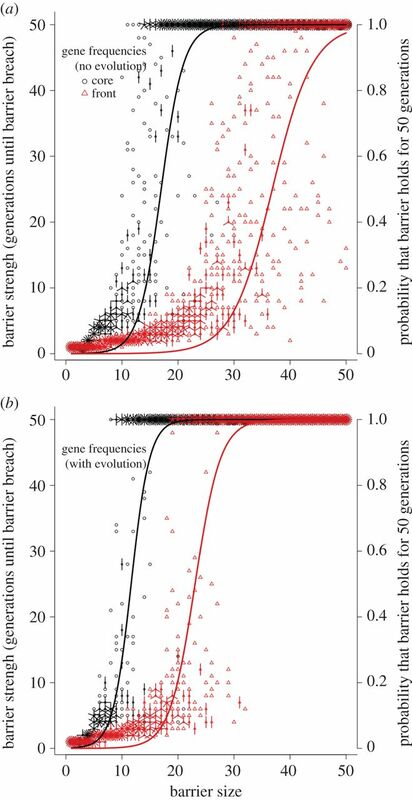 The simulations show that genetic back burning works, and that barriers to invasive species should be planned with evolutionary processes in mind. Though amphibian invaders inspired Phillips' simulations, one of the more exciting insights is the range of applications that could arise. 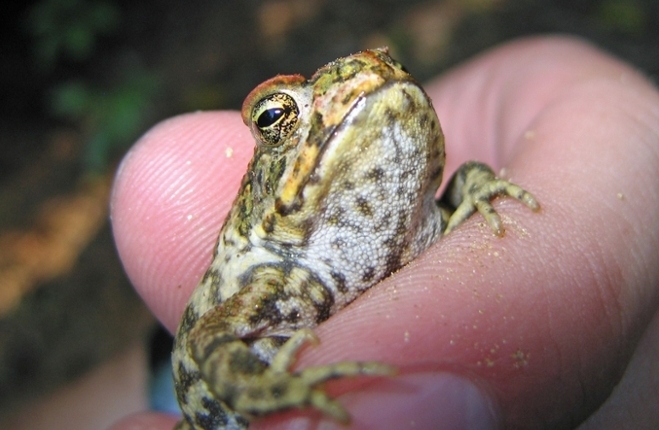 “Rapid evolution on invasion fronts doesn’t just apply to toads, it doesn’t just apply to invasive species, it applies to populations that are moving as a consequence of climate change, or it applies to tumors that are growing in the human body, it applies to lichens that are growing on the roof of your house,” he notes. It remains to be seen if manipulating rapid evolution in invading fronts is effective within the human body, however. Phillips doubts genetic back burning would apply since human diseases spread too rapidly due to our long-distance travel habits, and few would want to volunteer to be infected. Look here to learn everything you wanted to know about cane toads but were afraid to ask.